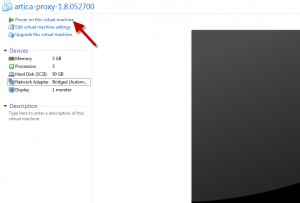 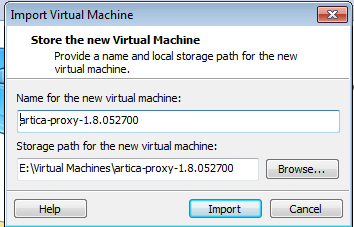 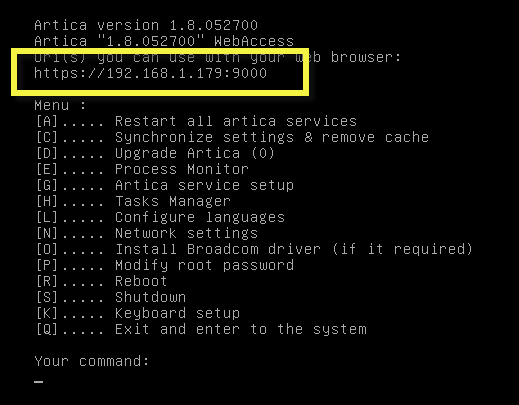 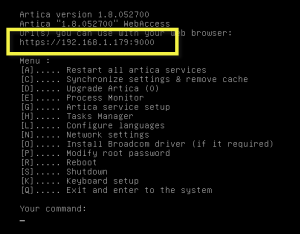 Home » Setup and Install » How to test Artica on VMWare Workstation ? 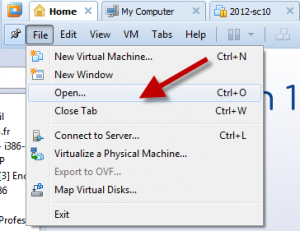 VMWare Workstation is able to understand OVA files. Wait during the importation task.